People who have diabetes have to change their life according to the type of diabetes they have. Some will have drastic changes and some require little alterations of their lifestyle. Either way, this process can be complicated and restrictive. You can make it easier on yourself by getting informed. Diabetes is a disorder which affects your metabolism and your blood sugar levels. 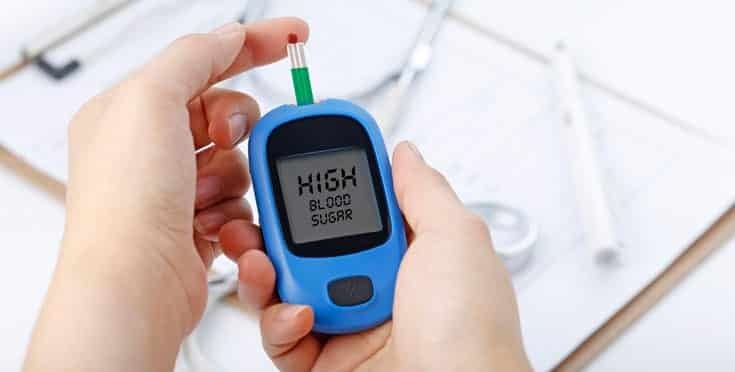 Some of the symptoms of high blood sugar are increased thirst and hunger, and frequently having the need to urinate. This is a disorder which requires medical attention, treatment, and has to include life-changes. Diabetes is diagnosed when your body doesn’t produce the right amount of insulin. There are 3 types of diabetes divided according to the level of development. This condition occurs when the pancreas doesn’t produce enough insulin. Though the cause is unknown it is often present with younger people so it is called juvenile diabetes. In this case, the cells don’t respond to insulin the way they should. The progression of the disease means that the insulin levels will also dwindle over time. This happens commonly with adults and is caused by over-weight and lack of physical activity. This condition is called Gestational diabetes. 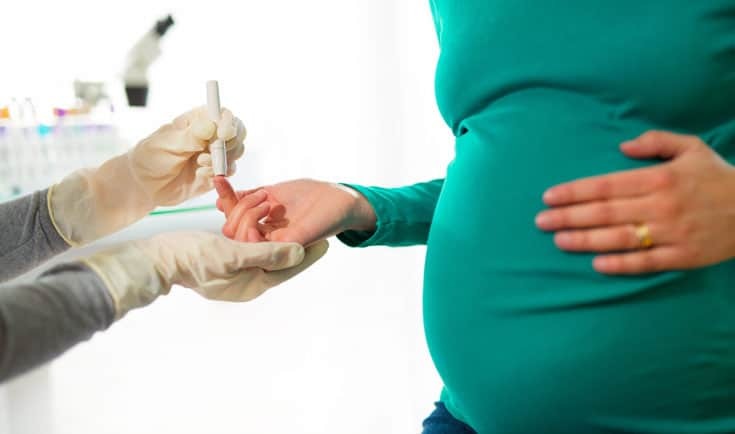 It will occur if the pregnant women have already had high blood sugar levels in the past. Type two diabetes is the most common one and it can be dealt with by using medication and altering your diet. You can still have fats, carbohydrates, and proteins regularly but in a moderate amount. By sticking to a wide variety of foods you can balance your daily dose of food intake. Mixing and matching certain food items will help you develop a pattern you can easily follow. Carbohydrates are found in grains, milk, pasta, bread, fruit, vegetables and they have a certain effect on your body. Once consumed, they break down into glucose and get quickly into your bloodstream. This means that they can heighten your blood levels more quickly than other foods. This can cause hyperglycemia. The fastest way to alter your blood sugar levels is to omit carbohydrates from each meal. The results will show immediately. These two food groups do not have the same effect as carbohydrates do. They do not affect levels of sugar in your blood that easily and quickly. If you have type two diabetes and wish to make a diabetes-friendly meal for yourself we have some suggestions. Make a dish which consists of non-starchy vegetables, with whole grains, seeds or nuts. Include some lean protein in the meal. Top it off with a portion of fresh fruit. Carbohydrates and sugars can be found in candy, soda, snacks etc. Though diet sodas contain sweeteners and not real sugar it still can affect your blood sugar levels. If you wish to incorporate carbohydrates and sugars in your diet make sure they are scarce and consumed moderately. 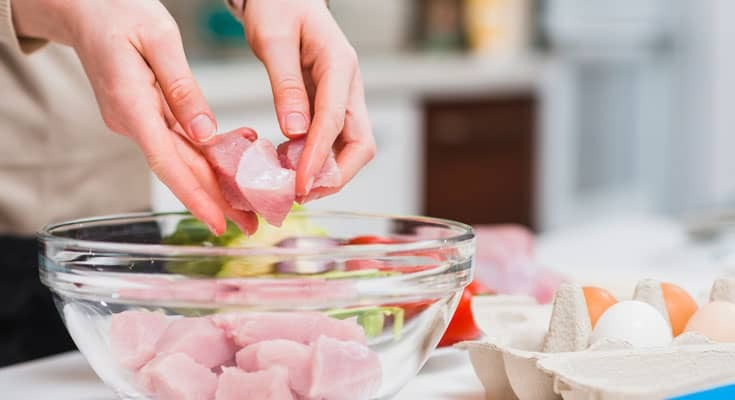 These are the basics you need to know about meal preparation if you have type two diabetes. All people have different needs even if they have the same condition. This means that you won’t necessarily have the same meal plan as someone who also has type two diabetes. Our bodies will inevitably respond differently to same food groups. You need to be aware of the fact that you will need to find your own individual meal plan. This will require some effort and time. You will have to note and closely follow your progress and oscillations. Try to find out which foods your body responds to well and which heighten your blood sugar levels. Keep in mind that your meal plan will vary and will be different than meal plans of other people. To make things easier on yourself try relying on professionals rather than on yourself alone. Try consulting with physicians, nutritionists or dietitians, and chefs. Now, this is the tricky part. Meal planning is time-consuming but efficient. It consists of some key elements and we are going to go through them together. First of all, you need to time your meals correctly. This means that you will have to put in an effort to eat regularly at certain times. Make up a routine you will stick to. Our immune system responds well to routine and healthy habits. This is especially true for people who have diabetes. Give your body the help it needs. Another important aspect of meal planning is checking and noting how much you eat. This entails listing the ingredients, writing down the calories, nutrients, and servings. This is very helpful since it will show any changes and help you detect what your body responds to. You will easily catch any fluctuations in your eating habits or detect weight changes. This is the hardest part – choosing which foods to eat. When making a meal plan don’t be too restrictive. Write down all the things you like to eat and all the things you dislike. Write down your main priorities and goals and try to plan according to them. Some companies have decided to make things easier for people who don’t have time to plan and prepare meals for themselves. These are highly efficient and affordable services which deliver to your doorstep in no time. Here are some of them which offer diabetes-friendly meals. This service has meal plans approved by physicians and prepared by professional chefs. Every meal is diabetic-friendly and nutritious. Their meal plans can even help you lose a few pounds if that’s what you want. They will make sure you are offered a wide selection of entrees and food groups. Their belief is that you don’t have to sacrifice tasty food in order to stay healthy and happy. When you try their meal once, you will be looking for more. To learn more about their delicious and nutritious meals read this bistro md review here. This service helps you maintain a healthy lifestyle which you cannot do on your own. They offer delicious and nutritious meals which have a right amount of fat and carbohydrates to balance your blood sugar level. 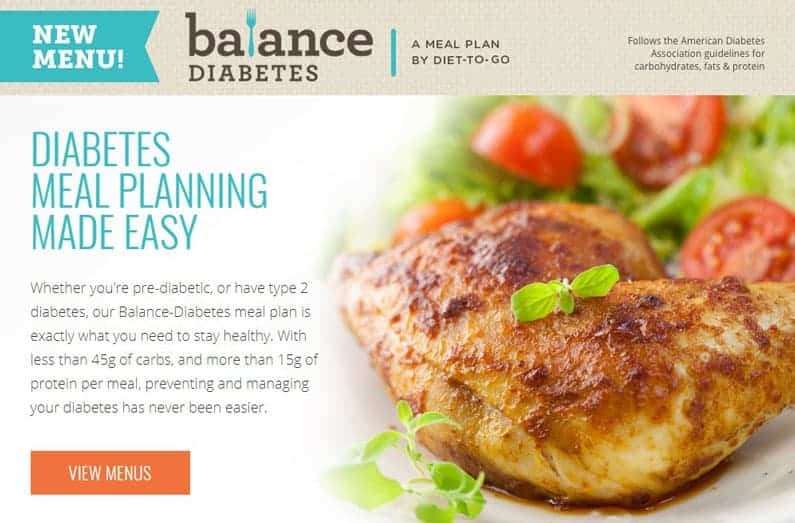 They also offer vegetarian meal plans and a diabetic-friendly meal plan which maintains the requirements of the American Diabetes Association. They will control your portions and nutritional value for you. You won’t have to think about the calorie count or carbohydrates because they will be on top of it. This company makes eating right fun, delicious, and easy. And you can check out this diet to go review here and learn more about this company and their meal plans. One of the most efficient meal plans you can have is the Mediterranean diet. This diet is proven to help with a variety of health issues, from heart disease, high blood pressure, to cancer and diabetes. It is based mostly on fresh fruit and vegetables which is the key to its nutritious benefits. Any meat can be a part of the meal but in a smaller amount. Fish and seafood are frequent in this diet but also in moderate amounts. The meat which will be least frequent is red meat. What is more, there is a small amount of dairy in the diet. The diet also includes whole grains, seeds, nuts, beans etc. Olive oil is its main component and a substitute for any fat. This is a crucial difference. Olive oil is a vegetable oil which is the healthiest type of fat you could consume.